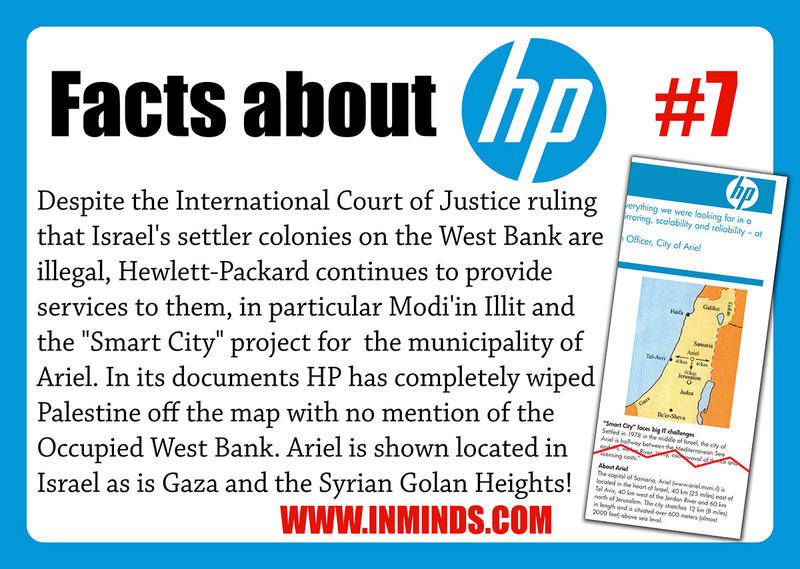 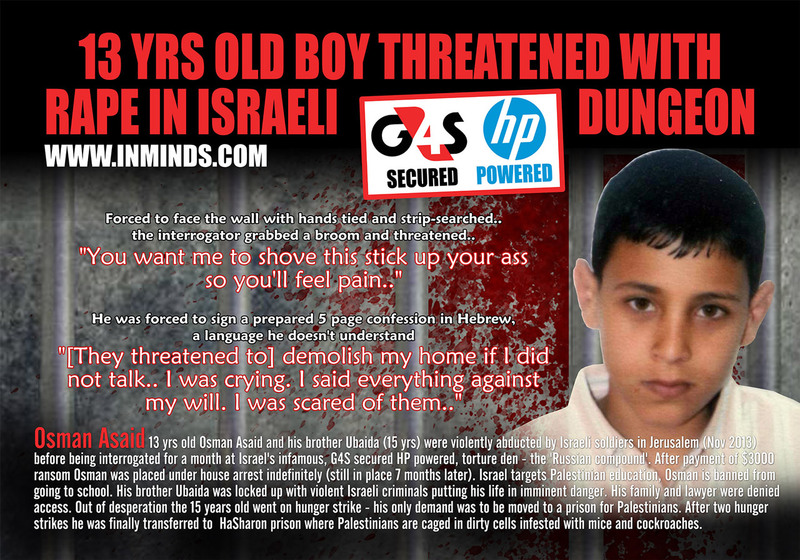 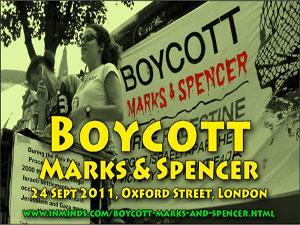 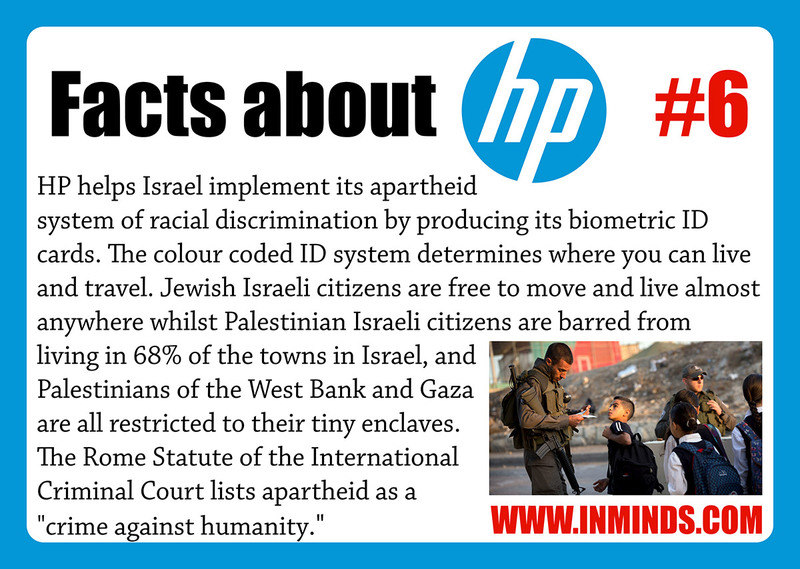 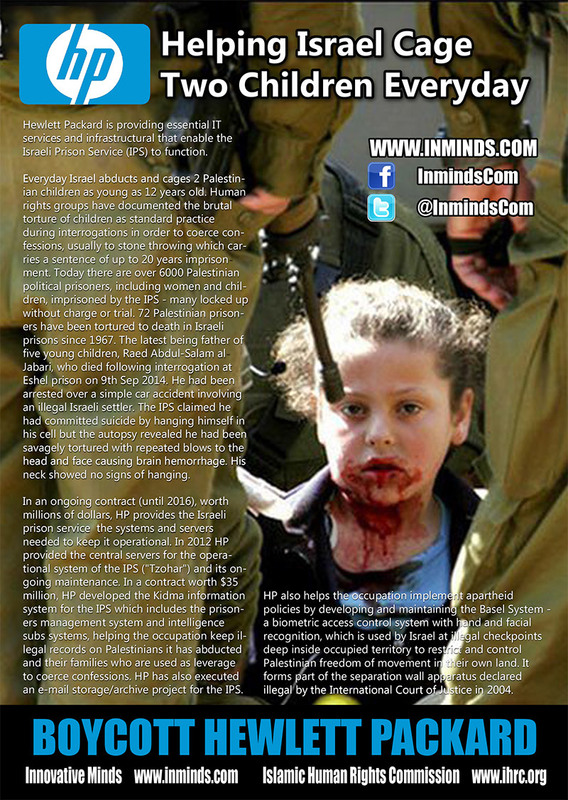 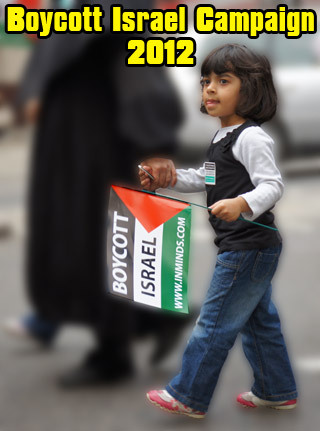 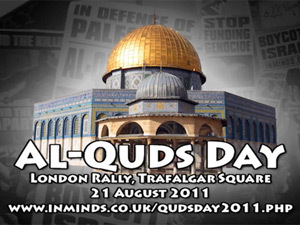 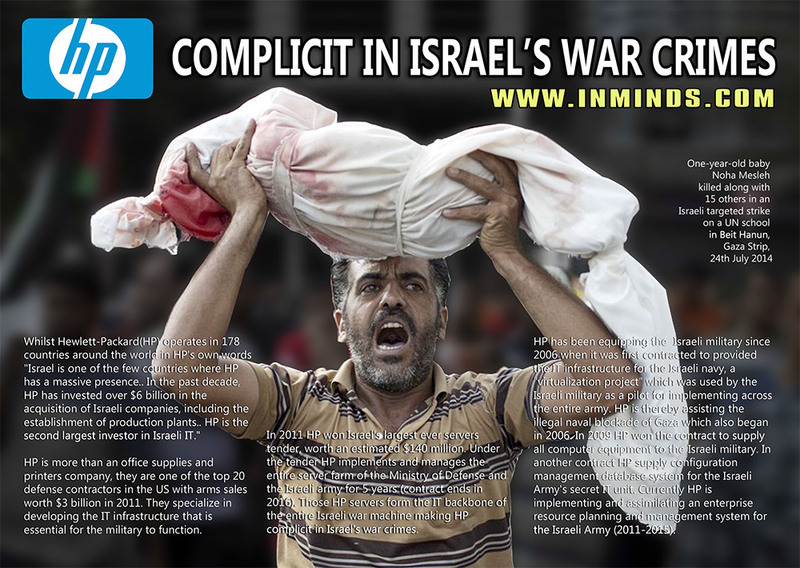 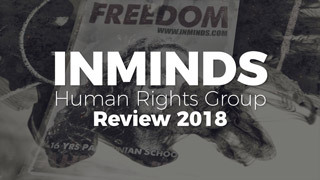 Inminds launched its Boycott HP campaign in September 2014. 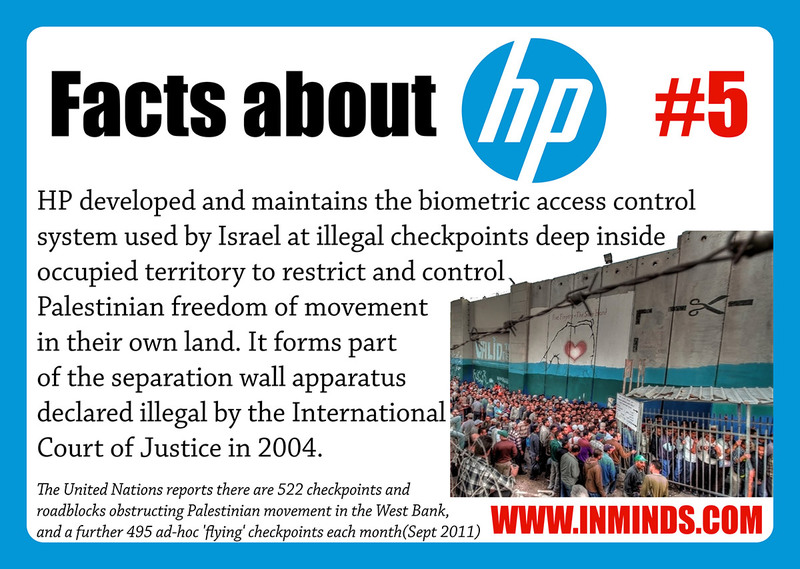 It was a natural extension of its long running Palestinian Prisoners Campaign as Hewlett Packard provides the essential IT services and infrastructure that enable the Israeli Prison Service to function. 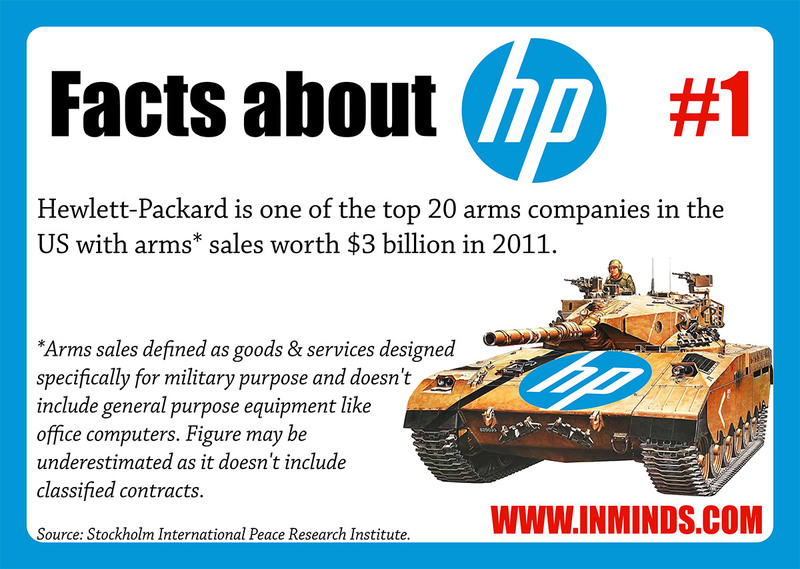 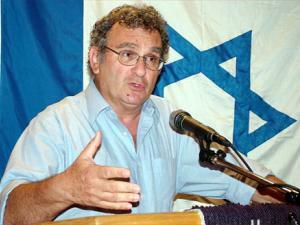 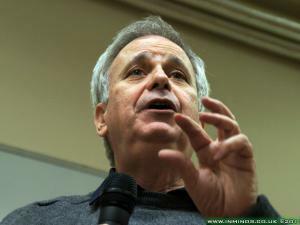 HP also provides the IT backbone for the Israeli Military, so the campaign was also a way for Inminds to contribute towards the global Stop Arming Israel campaign. 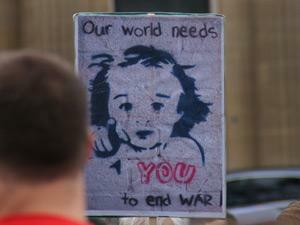 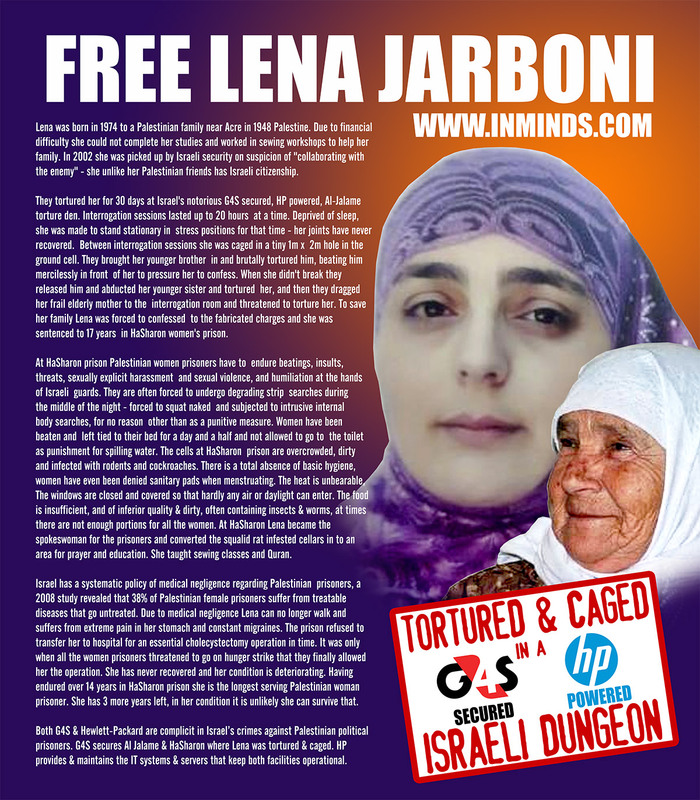 Here we shares some of the many campaign resources we have created over this time, ranging from leaflets, placards and banners. 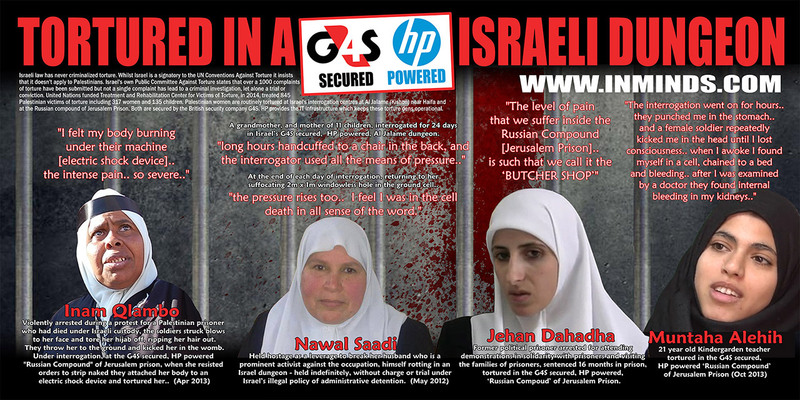 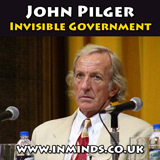 Note that many of the prisoner related resources target both HP and G4S as companies that are complicit in Israel's crimes against Palestinian prisoners. 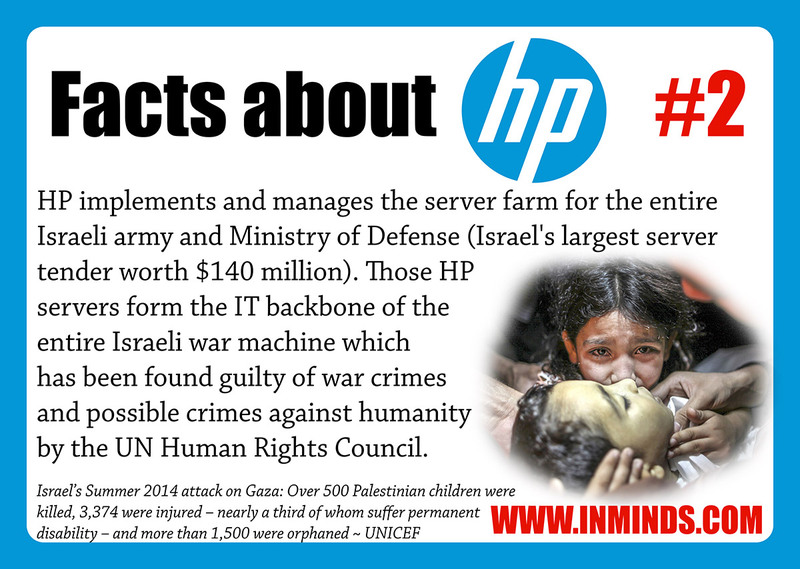 New updated 2016 version replaced HP Facts posters from 2015.